“It was the best of times; it was the worst of times… “Welcome to “A tale of two Disneys.” We’re going to look at some of the best and worst times to visit Disney. 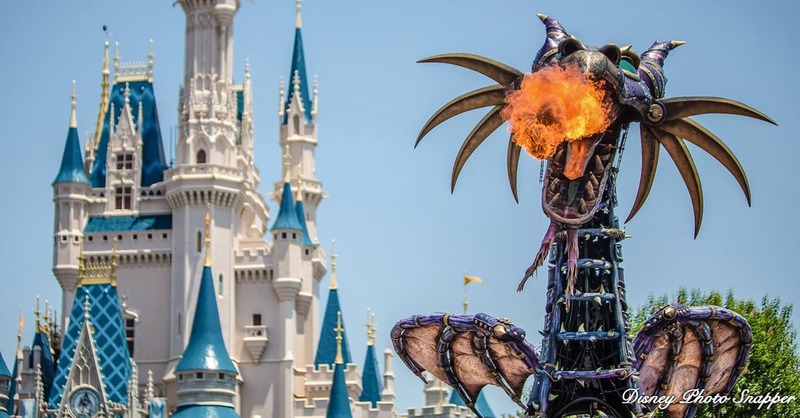 Depending on when you travel, you can expect to see variation in cost of accommodations, wait times for attractions, ability to get good views of parades and shows, and even the cost of food in the restaurants. And, there’s always the weather. If you travel during ‘off-peak’ times, you may be able to take advantage of promotions, designed to get more people into the parks. Disney often runs promotions for “up to 30% off your resort stay.” You’ll find that this usually means that if you stay in a deluxe resort, you save 30%. If you opt to stay in a value resort, you’ll save 10-15%, and moderate resorts are somewhere in between. Disney also offers a free dining promotion (usually late August/September), which can be a considerable value. During these less busy times, FastPasses are less critical, as the wait times are rarely too long. You might even be able to get a great seat for a parade or show without staking it out an hour in advance. For those of us who have to travel in the summer season, this is the best value. Prices and crowd levels drop around this time as families prepare to go “back to school.” Schools in the south start in August, so if your family doesn’t start until September, this might be a great time to travel without taking children out of school. Something to consider, however, is that hurricane season is at its peak this time of year. Although Disney has only closed a few times due to hurricanes, you may wish to visit another time of year if you’re not fond of rainy weather. This time of year is also extremely hot and humid.